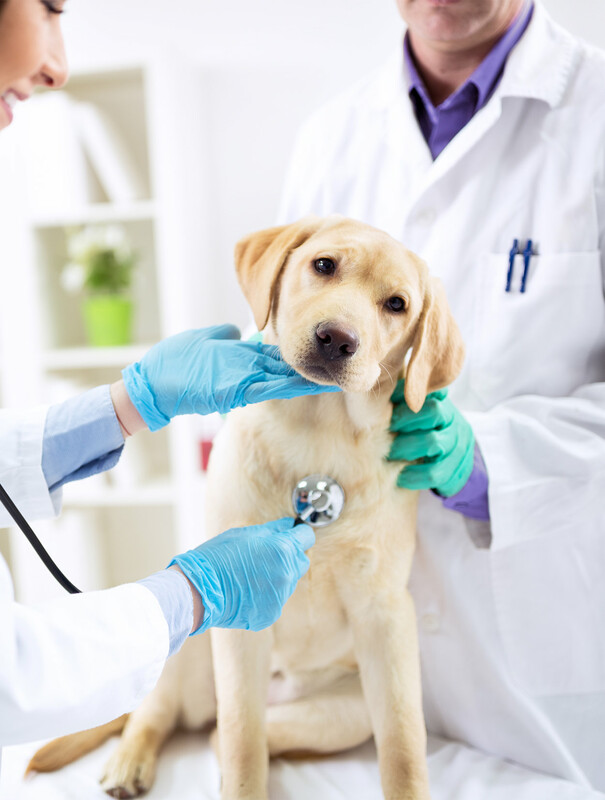 Dog medicine side effects are a common concern for pet owners. When your dog needs medical treatment it can be hard to hear that in getting him better, you might be opening him up to the possibility of some more unpleasant symptoms too. Side effects are the most challenging problem of some of our powerful drugs. And are key issues with many common medicines. Those recommending homeopathic and other alternative remedies often stress the lack of ‘side effects’ as being the main benefit of their treatment. But is this necessarily a good thing? After all, aren’t side effects part and partial of having an effect at all? In this article we separate the facts from the fiction. 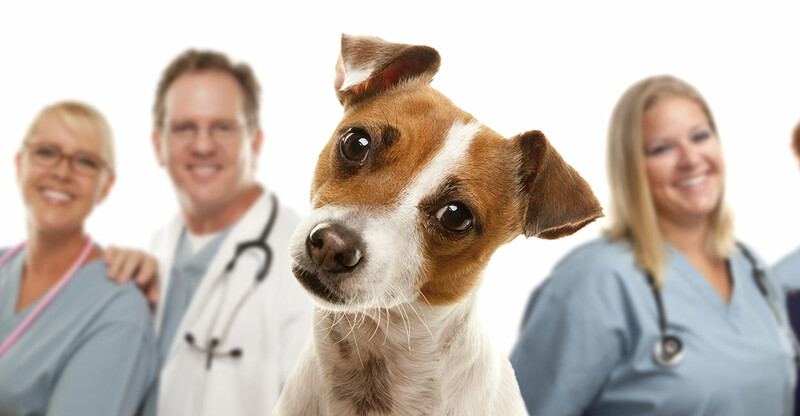 Helping you to understand dog medicine side effects. Why they occur, and what they mean for your pet. A side effect is an effect of a medication that isn’t wanted. For example, a drug could stop your pup from being in pain but cause him to have diarrhea. The diarrhea is the effect. Side effects become a big problem when they also have the potential to have an impact upon your pet’s welfare. Why do dog medicines have side effects? Why are dog medicine side effects such a big issue for conventional medicine? And for that matter, why are side effects often absent from alternative treatments? The problem is that medicines are rarely able to target one tiny part of the human body, or one specific type of tissue. Creating a drug that reduces inflammation in cells is one thing. Creating such a drug that is only active in the patient’s joints, is another. The fact is, anything that alters body chemistry, will usually do so throughout the entire body. Finding substances that change body chemistry without any side effects is of course every vet and doctor’s dream. Sadly where there are ‘effects’ there are usually ‘side effects’. And where there are no ‘side effects’ there are usually ‘no effects’. Splitting the two apart is basically impossible. The reason for this difficulty in targeting the effects of our drugs is because our bodies and those of our dogs, readily absorb substances we put on them and inside them. It transports those substances to every corner of every each limb and organ. Dogs are incredibly efficient at distributing chemicals throughout their bodies. In this way, many of our veterinary treatments are ‘systemic’. The painkiller your dog swallows does not only affects their digestive system as it passes through, it can affect pain receptors all over your dog’s body. Creams rubbed into skin can deliver hormones and chemicals deep into the brain and other organs. We mammals need to be efficient at transporting and distributing substances throughout our bodies in order to get life giving oxygen and nutrients to each of the cells that go to make up the amazing creatures that we are. The chances are, if you give your dog something that has an effect on their body in a way that you specifically intend, it will also have effects in ways that you do not intend. Fortunately, side effects are often less of an issue in many cases, than we might expect. Our expectations of troublesome ‘side-effects’ may be partly because side effects sometimes receive more publicity than the beneficial effects of a drug. You are not likely to open your newspaper tomorrow and read that someone in London recovered from a nasty ear infection after a course of penicillin. You are more likely to read about that person if they suffer a severe allergic reaction. What is important is that the side effects of any remedy are at best mild enough to be un-noticeable or of no concern. Or that at worst the costs of any side effects are outweighed by the benefits of the treatment. And fortunately this is often the case. When drugs are tested, one of the properties that scientist look for is minimal side effects. In other words they need to produce a drug that very few patients will have a problem with. Because every dog is unique and different whilst being in many ways the same, every measured drug may affect each dog differently. All of these reactions if plotted on a graph, would probably fall into what we call the normal curve with the majority of those treated having mild or moderate symptoms. The minority at one end of the curve will have no side effects whilst the minority at the other end may have significant or even serious ones. One of the reasons that people are so concerned about side effects with conventional medical treatment, is due to the way that people report back on their experiences with giving drugs to their pets. The simple truth is that most people will not make any comment about a treatment that gives them no problems. You will only hear from those whose dogs have sadly experienced some significant side effects. This gives a very skewed perception of risk. And it makes internet forums which focus on illness and disease very scary places indeed. This is why medical trials are so important. They establish the real risk of side effects, which is very different to the perceived risk. Unfortunately this information is widely misunderstood. This misunderstanding is perpetuated by those that are convinced of the virtues of some unproven alternatives and that view mainstream medicine as intrinsically evil or harmful. Can effective dog medications have no side effects? Unfortunately, science has demonstrated time and again that drugs with no side effects don’t work. Before you consider taking an alternative remedy because it has no side effects, do a little research. The sad truth may be that your alternative treatment has no ‘effects’ either. It bears repeating that where there are ‘effects’ there will normally be ‘side-effects’. Medicines by definition generate changes in the body. Making sure that those changes only target one specific body part or one specific symptom is one of the greatest challenges faced by medical science today. There are exciting new treatments that target very specific cells in the body, but very often the best thing we can do is minimise or reduce the risk, of the medicines that we develop. And yes we are getting better and better at this, but there is still a long way to go. However there is little point in replacing the deficiencies of one type of treatment with a treatment that is devoid of benefits and seeks to promote itself only through the weaknesses of proven medicines. Our efforts are surely better spent on accelerating the progress of medicine using a system that we know is effective in seeking and discovering life changing remedies that actually work.